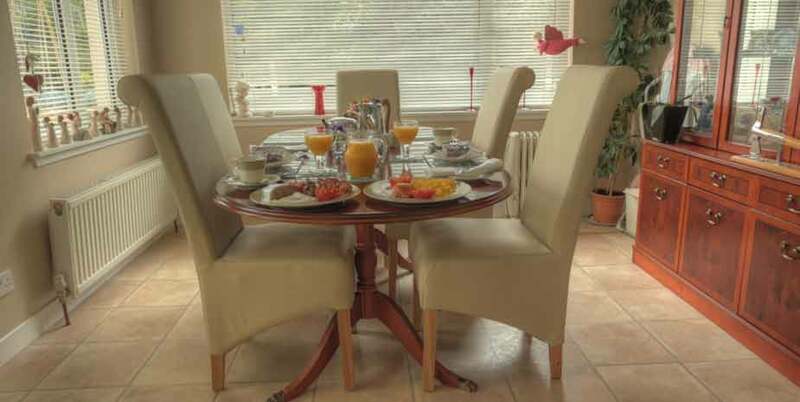 At Culbeg, Murdo and Liz welcome you to their small bed and breakfast, convenient for Portree, the Isle of Skye ‘capital’, the Uig ferry terminal and for touring the island. Culbeg holds a 4 Star rating from the Scottish Tourist Board for excellent quality and service and the owners have a wide knowledge of local history – and are also delighted to pass on their knowledge of the local area to help make the best of your visit. 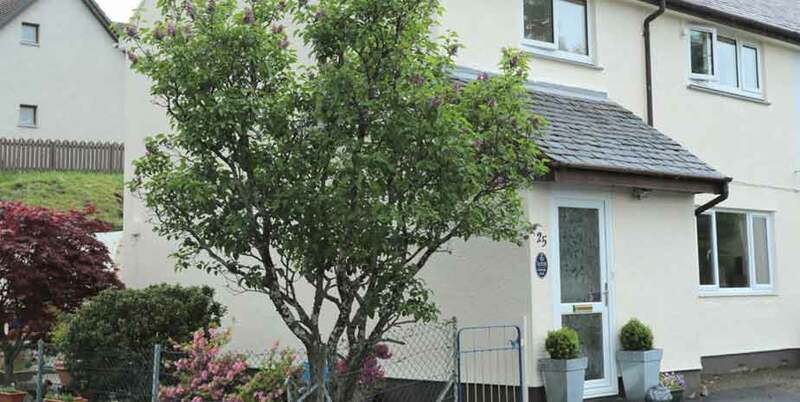 The property is situated in a quiet residential cul-de-sac, 10 minutes’ walk from Portree town centre, where you’ll find restaurants, shops and a bus terminal with national coach connections. 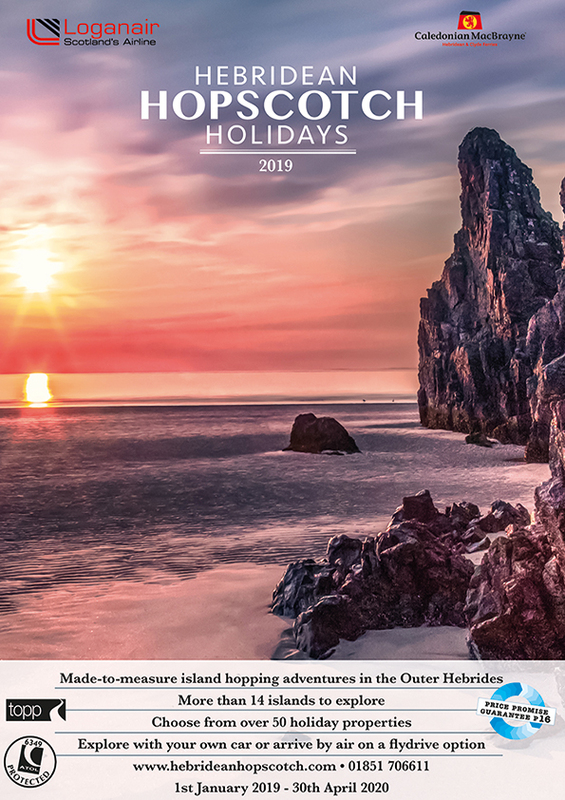 At the harbour, local boats land their catches and you can take a boat trip for a closer look at wildlife – perhaps including seals, dolphins, and sea eagles. While on the Isle of Skye, try to make time to visit Dunvegan Castle, the Talisker Distillery and the majestic Cuillin mountains – all convenient from Culbeg bed and breakfast in Portree. 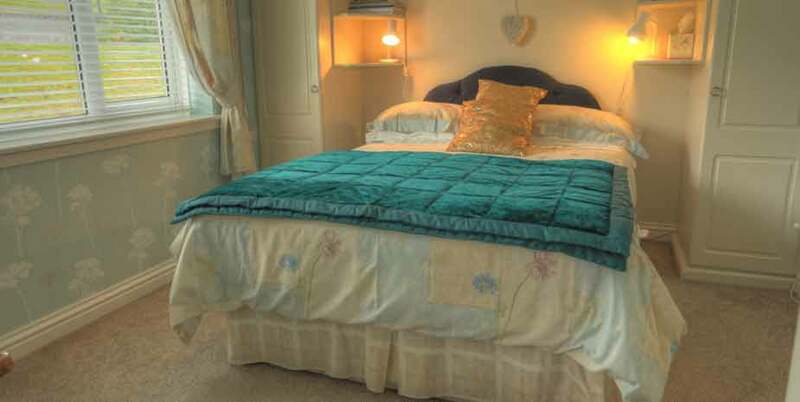 Guest rooms include double ensuite and single room with private shower/bathroom. Rooms are furnished to a high standard and have flat screen, satellite TV, free wifi, hospitality tray, hair dryer and large fluffy towels. 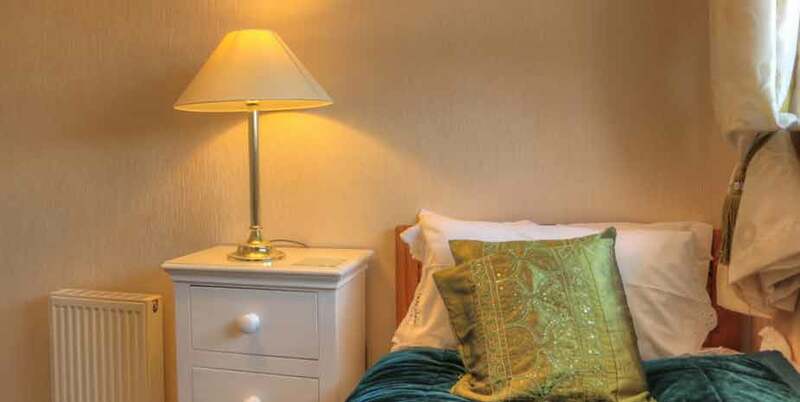 The rooms are centrally heated and showers are energy efficient. There is a good range of restaurants in the centre of Portree, within comfortable walking distance. “First class hosts, only stayed the one night but we were made to feel most welcome, the breakfast was delicious and plentiful, Liz and her husband even offered to pick us up after our meal down at the harbour, would recommend this little inexpensive gem.”– A TripAdvisor reviewer.